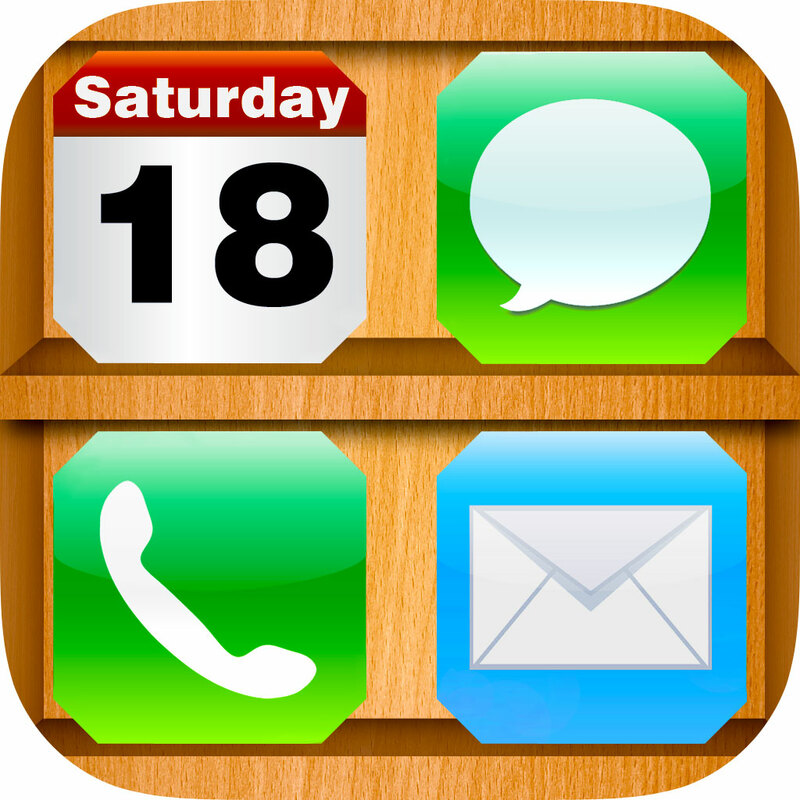 Customize your home screen with these shelf wallpapers. Browse the large collection and use the preview switch. Save it to your camera roll to use as a wallpaper! • NEW! iPhone 5 compatible! 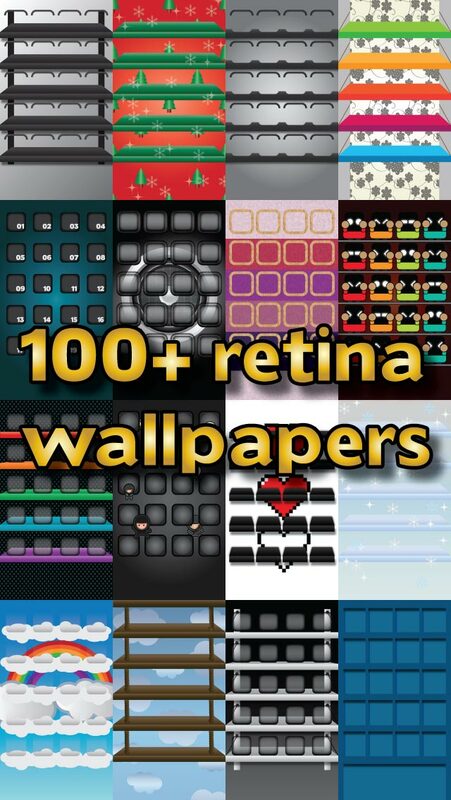 • 100+ HD retina wallpapers. • Compatible with the new iPod Touch (5th generation). 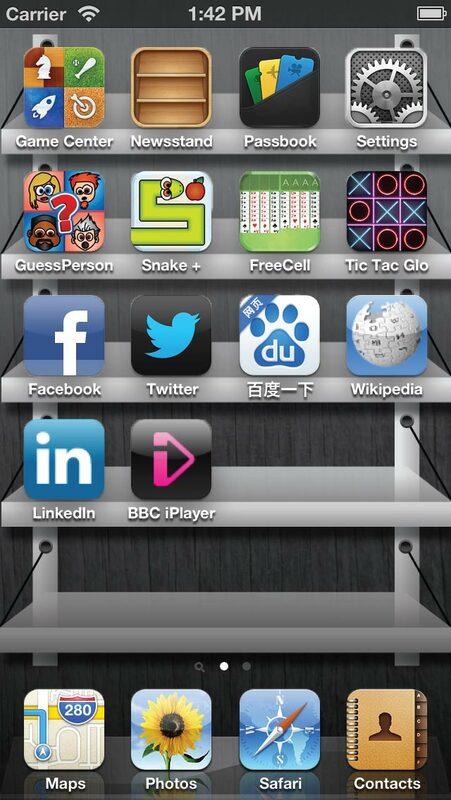 • Compatible with all other devices running iOS 5 or higher. 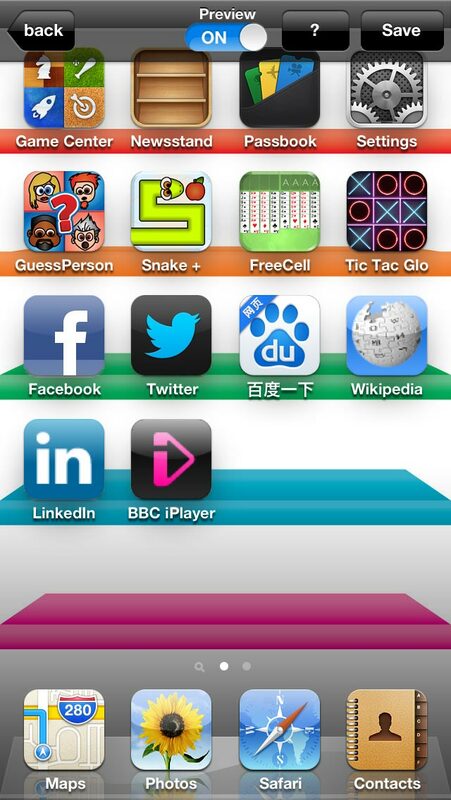 • All wallpapers are included in the app – an internet connection is not required.